The World Health Organization, and several research studies published worldwide, have identified “Modern Lifestyle”, comprising of a high-fat commercial diet, low levels of physical activity, obesity, stress, smoking, and lack of safety adherence, as the cause for almost 80% medical ailments worldwide. Our highly automated, fast-paced, high pressured, global lifestyles, have resulted in an epidemic of Chronic diseases including, Cardiac Ailments, Hypertension, Diabetes, Cancers, Arthritis, Osteoporosis, Depression, and Psychosomatic ailments, account for over 80% medicare costs worldwide and in addition greatly impair our working capability, costing billions in lost productivity. The European Lifestyle Medicine Organization (ELMO) is committed to combating Chronic Disease through evidence-based lifestyle change, and has selected University-based education and community-based knowledge dissemination as one of the ways to promote healthy lifestyles worldwide. In 2017, ELMO successfully completed one year of University-based, academic programs in India and UAE and is now embarking on introducing Lifestyle Medicine as an Academic Program into Universities, through its Ambassadors and Representatives in various countries. 10% discount for ELMO members. NextGenU.org Lifestyle Medicine Courses are on the line and free of charge. NextGenU.org LM courses were developed by Lilach Malatskey, MD, MHA, Chairman of the Israeli Society of Lifestyle Medicine and ELMO Ambassador in Israel. Significant feedback for this Course was also received from ELMO staff: Stefania Ubaldi, MD, PhD, Ioannis Arkadianos, MD, Ioan Hanes MD and Jenny Lee, PhD, MPH. 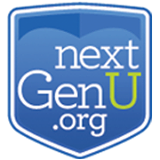 NextGenU.org is the world’s first portal where anyone, anywhere can get free, accredited, higher education. 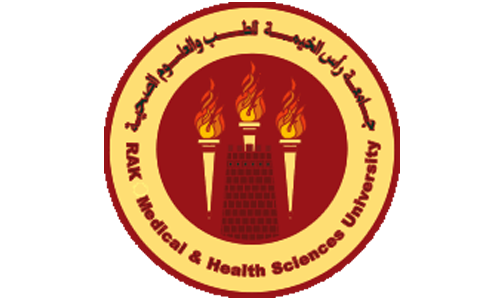 For now we concentrate our trainings (courses, certificates, residencies, etc.) primarily in the health sciences, using expert-created competencies and resources. 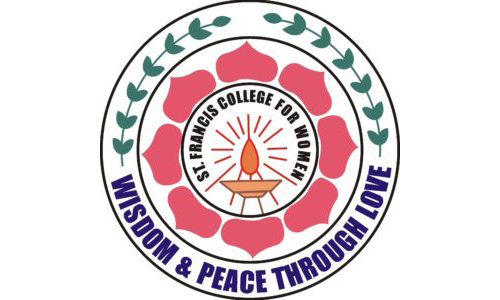 We work in partnership with experts and professional organizations for quality assurance and endorsement, and use cutting-edge educational innovations, including computer-based learning resources, and local and web-based peer-to-peer and mentoring experiences. 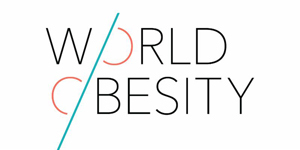 ELMO in cooperation with World Obesity Federation (WOF) is delighted to announce a 10% discount on the fees of the online course SCOPE’s Core Learning Path to all ELMO active members. Managing obesity is a challenging task, requiring many skills to be undertaken effectively. SCOPE’s Core Learning Path consists of eight e-learning modules that focus on obesity management, ranging from understanding how to raise the issue of obesity in a patient attending for an intercurrent medical issue, to the details on how best to lose weight. After completing the eight-module course, the health professional should have a clear understanding on the causes of obesity, the regulation and vigorous defence of body weight, the complications of obesity, how to raise the issue of obesity, how to take a history and conduct an examination, how to achieve weight loss, how to keep the weight off and how to address obesity in children and adolescents. The Core Learning Path is evidence-based and provides the essential information on obesity management. 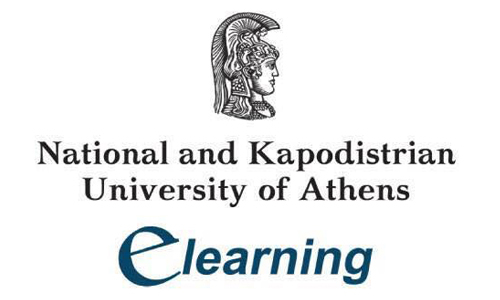 ELMO in cooperation with E-Learning Programme of the Center of Continuing Education and Lifelong Learning, NKUA (University of Athens) is delighted to announce a 15% discount on the total fees of the online course Nutrition, Mediterranean Diet, and Management of Cardiovascular Diseases (with personal educational support) to all ELMO active members. Students* who are willing the relative discount are kindly asked to contact the E-Learning Admissions Office (info@elearninguoa.org) upon submitting the application, providing a scanned copy of their ELMO Certification – which have received recently in order to further proceed with their request. The course runs under the academic supervision of Prof. Constantinos Demopoulos, Professor of Biochemistry & Food Chemistry, National and Kapodistrian University of Athens. The application period deadline is set on 18th September 2017, while the course starts on 25th September 2017. The duration of the program is 24 weeks. 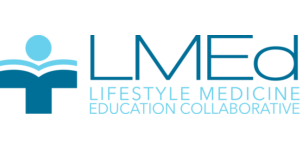 The European Lifestyle Medicine Organization is pleased to be part of the the Lifestyle Medicine Education Collaborative (LMEd). Founded by Edward Phillips, MD and Jennifer Trilk, PhD, the LMEd offers leadership, guidance and resources to advance the adoption and implementation of lifestyle medicine curricula throughout medical education. Currently, LMEd is focused on expanding access to lifestyle medicine education in U.S. medical schools with a concentration on subjects specifically tailored for medical students. These subjects include: exercise/physical activity, nutrition, behavior change, and self-care. Click here to learn more about LMEd or visit lifestylemedicineeducation.org.